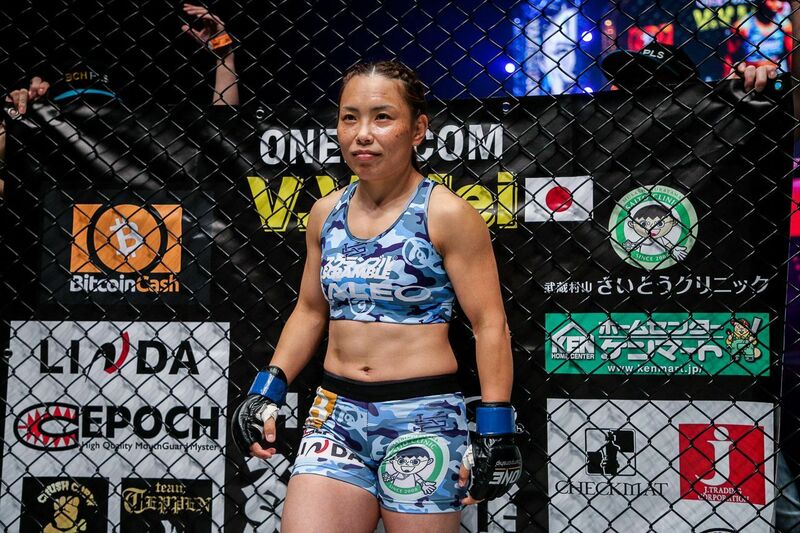 Top ONE Women’s Atomweight World Title contender Mei “V.V.” Yamaguchi (17-11-1) is ready to round off 2018 with a bang, and set herself up for a third, and decisive, run at the belt in 2019. 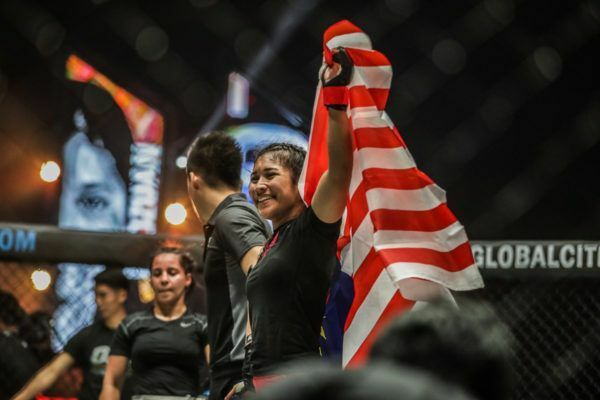 One of the most respected names in women’s martial arts, “V.V.” will face off against the talented Jomary Torres (4-1) at ONE: DESTINY OF CHAMPIONS at the Axiata Arena in Kuala Lumpur, Malaysia on 7 December. Yamaguchi will not just be looking for a win, however. She is going all out for a finish, as she looks to force her way back into another World Title shot. “I think it’s a really great chance to show my skills, and make a statement that I want to fight for the title in Japan,” says Yamaguchi, whose eyes are already on ONE Championship’s debut event in Tokyo in March 2019. Yamaguchi faces a strong, aggressive opponent in Torres, whose relentless approach and excellent all-round skill makes the 23-year-old Filipina a tough proposition for anyone in the ONE women’s atomweight division. 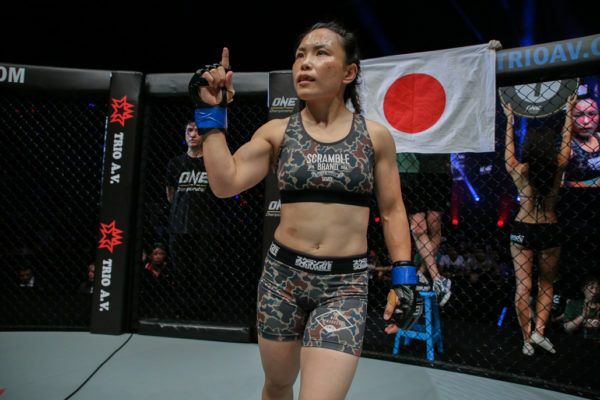 Nonetheless, the 35-year-old from Tokyo has a significant experience advantage over her opponent, and says she needs to use her martial arts IQ to turn “The Zamboanginian Fighter’s” aggression against her. “She’s always trying to look for takedowns, especially double-legs,” Yamaguchi says. “I think I have more skills in striking, but if I try to throw strikes, I know she will look to counter with takedowns, and I know she will try to do that over and over again. 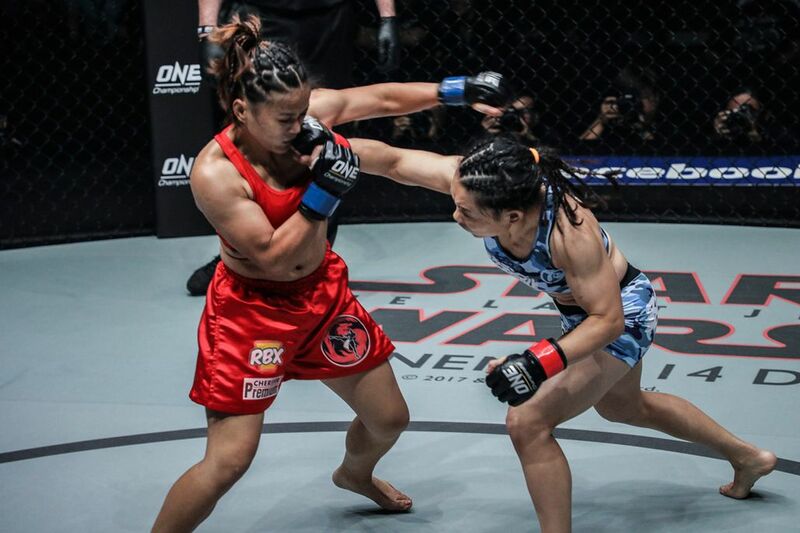 As well as Torres’s relentless pursuit of takedowns, Yamaguchi also pointed to her opponent’s relative lack of experience as something that makes the Filipina dangerous. “If you have more experience, you end up competing against experienced fighters most of the time,” she explains. “But some of the newer fighters will do things that you don’t always expect from an experienced fighter, so I need to be aware of that in this bout. Assessing that her opponent’s strengths lie in the grappling realm, “V.V.” says she will be turning to her evolving striking game, in a bid to score the eye-catching victory she says she needs. 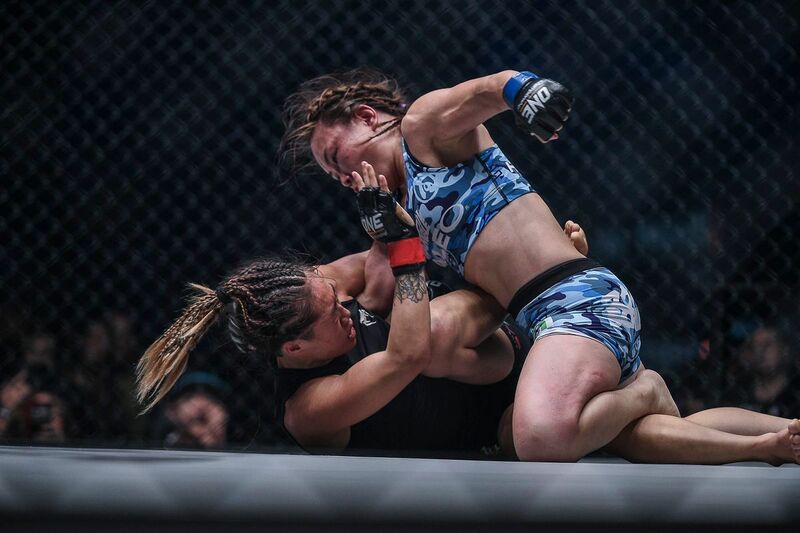 However, the DEEP Jewels Featherweight Champion admits she will not be shy about using her own grappling skills if the opportunity presents itself on the mat. “Hopefully the finish will come on the feet. It’s all about the strategy,” says the BJJ black belt. Victory against a rising star of the division will make a big statement to the ONE matchmakers, as Yamaguchi looks to earn another shot at World Championship gold. The Japanese veteran is delighted to be facing a highly-rated rising star, as she knows that an impressive win will not only see her claim the 18th victory of her professional career, but also help to cement her position as a worthy contender once again. “ONE Championship gave me a really good opponent,” says Yamaguchi.